In Part 2A, we looked at the potential motivations and justifications for the SDUSD Board of Education members (Beiser, Evans, Foster, Barrera, Barnett) to unanimously decide to select Cindy Marten without a shred of SDUSD Community collaboration and without many, if not all, of the credentials required to adequately lead the 2nd largest school district in California. Let’s stipulate in advance (as described in part 1- https://districtdeeds.wordpress.com/2014/07/27/anatomy-of-a-failed-superintendent-part-1-credentials-anyone/) that Marten had never led an operation larger than an Elementary School and that, although there is a certain degree of autonomy at school site, it is severely restricted within at least 3-4 levels of oversight up to and including the BOE. 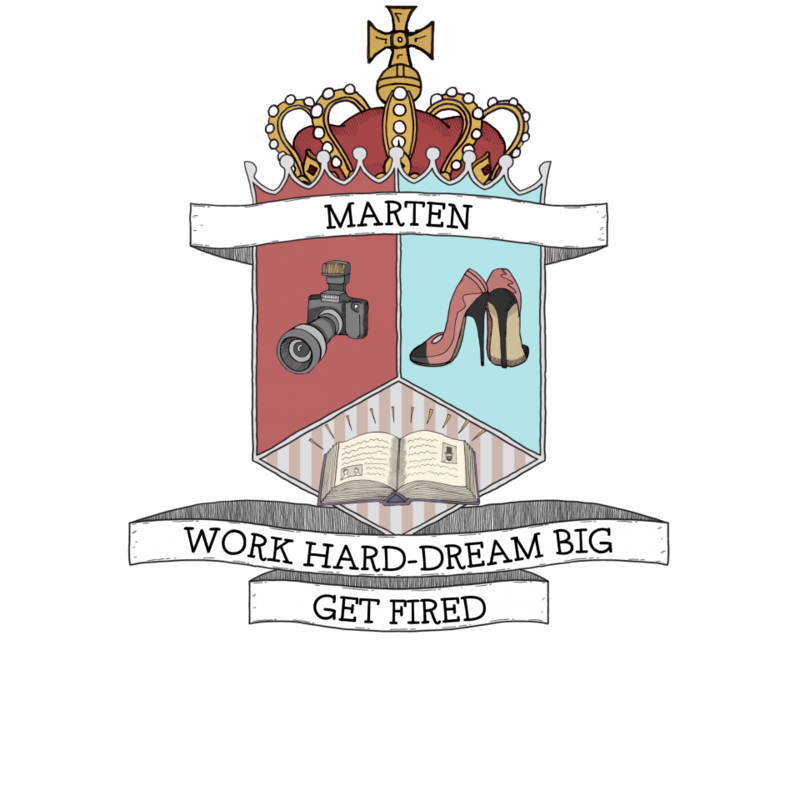 In other words, Marten was used to taking orders…not giving them, at least not to the scale of 13,000 employees. “I was literally at my desk, I had been, it was a Tuesday morning, I had been in three classrooms that morning. I came back to my office and had a meeting with a group of teachers and we’re having a conversation and the phone rang and I answered the phone. And I didn’t quite get what they were saying because the beginning of the conversation was ‘Mr. Kowba is retiring.’ I’m thinking ‘Oh, we’re going to activate the search committee because three years ago, when we were searching for a new superintendent, the board put together a panel, a search committee to select the next superintendent. And I was on that search committee. Obviously, by her own words, Marten DID NOT HAVE A CLUE that she was even IN THE BALLPARK of being a candidate for SDUSD Superintendent, let alone the “Chosen One”. Marten’s initial instincts were sound, based on being on the receiving end of unilateral, autocratic edicts from previous Boards and Superintendents including Alan Bersin..the author of the infamous and reviled “Blueprint for Education” jammed down the throat of every Teacher, Parent, Student, Administrator, Staff and Community in the SDUSD. She knew at that moment that open collaboration with the Stakeholders is critical. However some of her closet advisors, including her current Chief of Staff, Staci Monreal, were also key Central District Office administrators previously sanctioned and appointed by Bersin. In addition, through consistent politicking via breakfasts and communication with BOE Members, Marten knew this 2013 BOE was different. They understood the absolute power and political advantage they held through unity that earlier, more altruistic boards with “maverick” board members did not. This BOE knew an underquallified, overpaid Superintendent was perfect. Jumping over hundreds of more qualified Senior Administrators to Superintendent. Take Orders and Take the Money with no more questions asked…despite our gut feelings. Did Marten have many other compelling personal reasons for jumping at the opportunity? Like all of us…financial security…ego…legacy…family needs. In many ways it is a travesty that the current BOE would put this capable Elementary School Principal in the position of choosing career over the future of over 130,000 students. As a parent of a Student in the SDUSD – the emotion that comes to mind is not anger…or dislike…or disappointment…in Cindy Marten. It is sadness that she betrayed her instincts and better judgment to the detriment of thousands of students and was forced to assume a role she knew that she was not qualified for…and the sadness for all the SDUSD children forced to bear the negative educational consequences of her Decision.